Dr. Grubb, founder of Chambers Prairie Veterinary Hospital, has been practicing veterinary medicine in the greater Olympia area since 1977. Dr. Grubb is an active member of American Association of Equine Practitioners and American Veterinarian Medical Association. Mr. Jones is a well-known community banker with over twenty years of banking experience. Mr. Jones has previously worked as the president of a $550 million bank and has worked as a bank consultant. He has a BA in Finance from the University of Northern Iowa and is a graduate of the Pacific Coast Banking School at the University of Washington. Mr. Johnson is the owner, president and general manager of Rainier Dodge, Inc., a business he has owned since 1987. 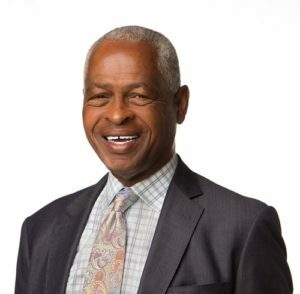 Mr. Johnson has previously served as a board member of the Washington State Automobile Dealers Association, Washington State African-American Auto Dealers Association, president of the Capital Auto Mall Dealers Association, and National Association of Minority Automobile Dealers, and as a Director of other trade organizations. Dr. Paradise is a retired dentist from Lakewood, Washington since 1968. 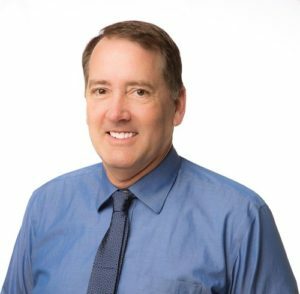 Dr. Paradise is a past board member of the Pierce County Dental Society, the Charles Wright Academy, the Clover Park Rotary, and the Lakewood YMCA. 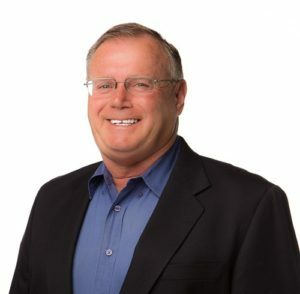 He has served on the Washington State Dental Association Insurance Advisory Committee, as well as the Washington Dental Service Blue Ribbon Committee. Mr. Rokes is the President of Investors Development Group, LTD, and an owner of twenty businesses in the states of Washington and Oregon. 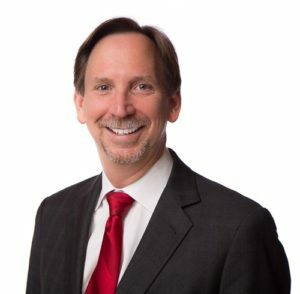 He is active in the Building Industry Association of Washington serving as the President of it’s for profit subsidiary Member Services Corporation. In addition, he serves on the Board of the Freedom Foundation. Ms. Skillings is a shareholder of Skillings-Connolly, Inc., a full–service engineering, surveying and environmental services corporation. 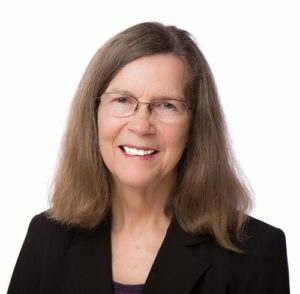 She is active in the American Council of Engineering Companies and serves on its joint Business Practices Committee with the Washington State Department of Transportation. She is a member of the board of Directors for Exceptional Foresters, Inc., a nonprofit organization dedicated to serving both the residential and training needs of developmentally disabled adults in Thurston and Mason Counties. Ms. Skillings also served on the board of South Puget Sound Habitat for Humanity where she held the positions of Secretary and Treasurer. 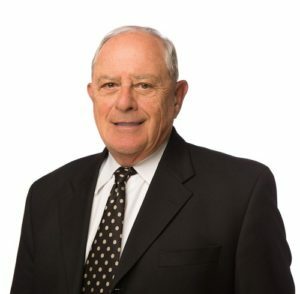 Mr. Veis is a shareholder in the Olympia law firm of Owens Davies, P.S. He received his J.D. from the Stanford Law School in 1983. He joined Owens Davies in 1990 and has been a resident of Olympia since that time. 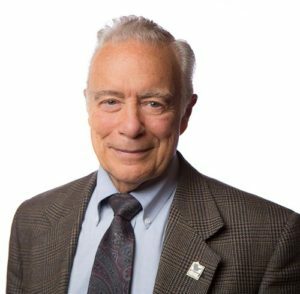 Mr. Veis currently serves on the board of the Thurston County Economic Development Council and the Student Orchestras of Greater Olympia.